Canada’s National Aboriginal Day gives us a chance to recognize the many achievements of the country’s Indigenous peoples. The day also celebrates the distinct cultures and unique traditions of these native communities. 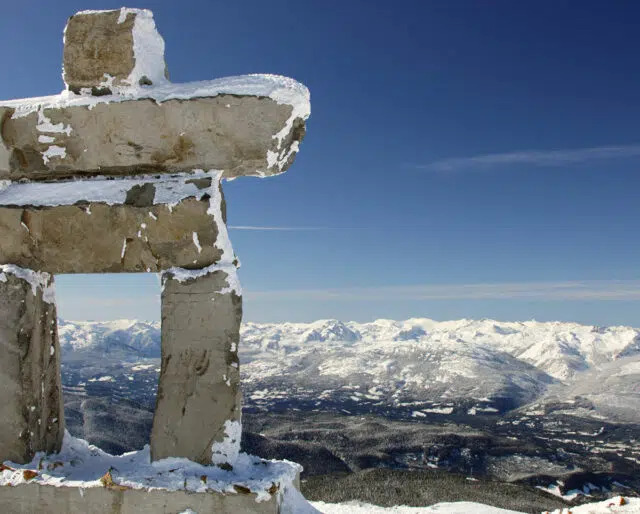 Three Aboriginal groups exist in Canada: the Inuit, First Nations, and Metis. Recent statistics put their population at just under 1.7 million. Festivities celebrating National Aboriginal Day are held all throughout Canada every year on June 21. Finally, National Aboriginal Day is formally recognized — paving the way for outsiders to more fully explore the land and culture. The Royal Commission on Aboriginal Peoples recommends that a National First Peoples Day be initiated. The National Indian Brotherhood calls for June 21 to be recognized as National Aboriginal Solidarity Day. The Aboriginal people are finally granted the right to vote. This act takes away the rights of the Aboriginal people to self-govern, who instead must follow the rules of the federal government. Even if you can't get to one of the many National Aboriginal Day celebrations, you can still celebrate with the unique cuisine of these communities. Have you ever tried moose stew or or pemmican cakes? If these options sound a little too extreme for you, why not just opt to enjoy some fry bread — a favorite among the Aboriginal Canadians? Since way before National Aboriginal Day even became a formally recognized holiday, the Aboriginal people have been celebrating their heritage on the summer solstice. We all love summer, so why not join the Aboriginals by holding a party ushering in the summer months? The Northwest Territories may not be a vacation destination that is super popular, but if you visit during the summer, this Canadian destination can be very enjoyable. Visiting the Northwest Territories is an excellent opportunity to connect with nature. Additionally, while exploring this region, you are sure to come across some authentic history of the Aboriginal people. The Northwest Territories is also referred to as the "Land of the Midnight Sun." Much of the Northwest Territories were originally explored by fur traders. The climate zone for the Northwest Territories is considered Arctic. Brrr. Ever heard of a muskoxen? Most of the world's population of this animal live in the Northwest Territories. The Northern Lights are usually visible for over 250 days throughout the year in the Northwest Territories. It's important to remember that they are many unique cultures and traditions held throughout the country. National Aboriginal Day is an excellent opportunity to brush up on the three distinct heritage groups that make up the country's native population. Traditionally, the Aboriginal people have held celebrations on the summer solstice, and that's why June 21 was chosen to celebrate National Aboriginal Day. From now on, whenever you hear of National Aboriginal Day, the official beginning of summer in the northern hemisphere is a reason to get even more excited. Unless you're from Canada's Northwest Territory, there is a good chance that you aren't too familiar with the traditional food and games that are enjoyed by the Aboriginal people. National Aboriginal Day is a great occasion to get out of your comfort zone a little and try something new.